I'm a freelance makeup artist and my focus is to be creative while incorporating a long lasting look that features flawless skin and enhances natural beauty. 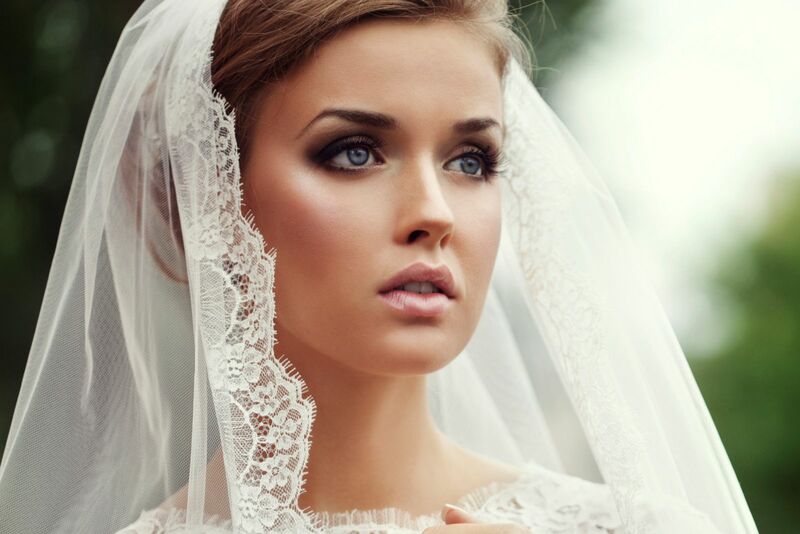 Services include bridal makeup, special occasions, makeup lessons, makeup parties as well as fashion and commercial work. For bookings, clients can visit my Essex base or I'm available to travel for a small additional cost. Please browse my website and feel free to contact me to discuss any further details about your event!